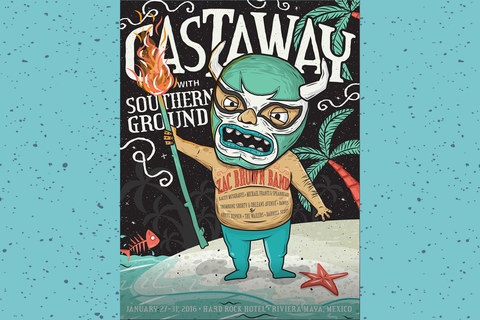 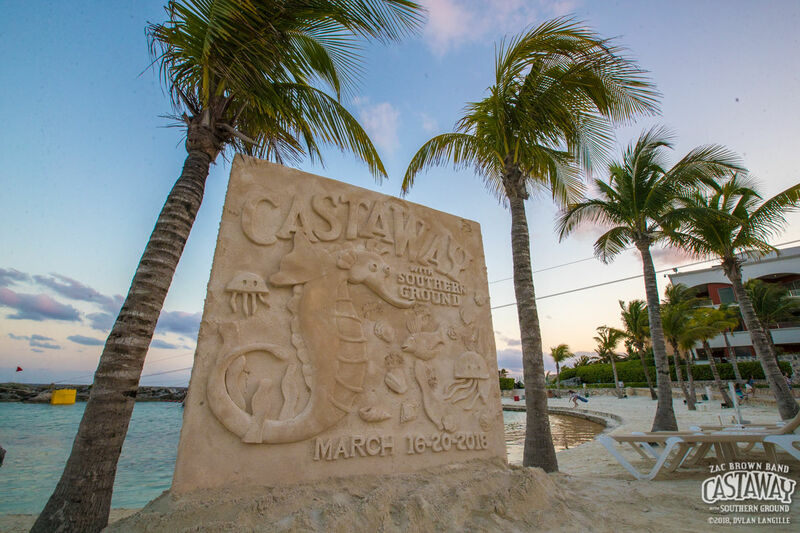 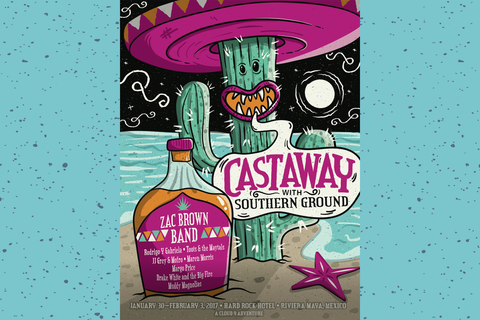 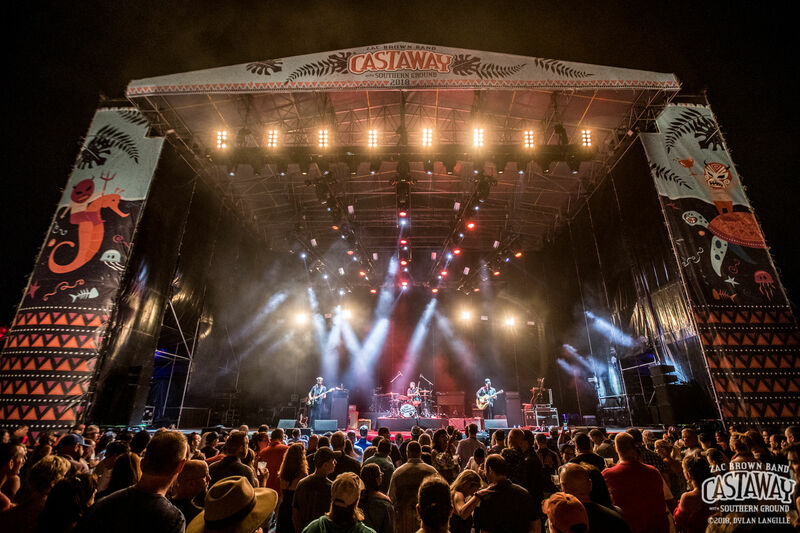 We could not have been happier to be in Mexico for Castaway with Southern Ground 2018! 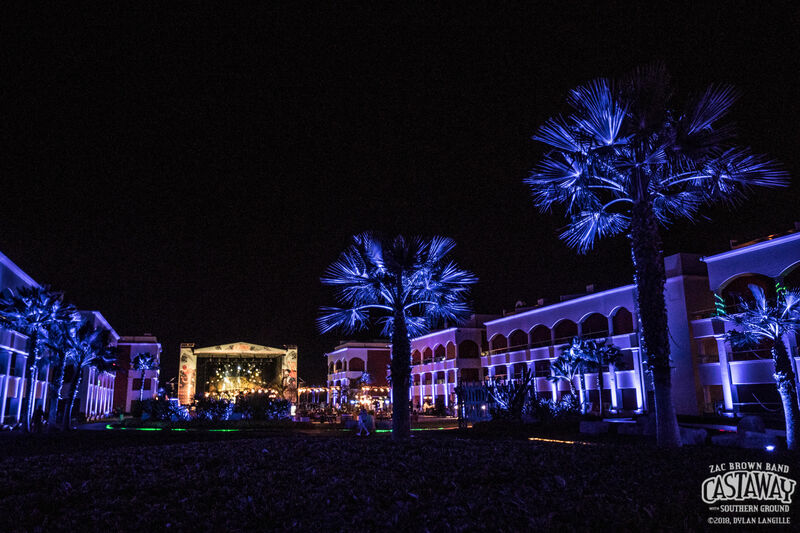 Immersed in the amazing experience, we felt right at home from the moment we stepped off the shuttle. 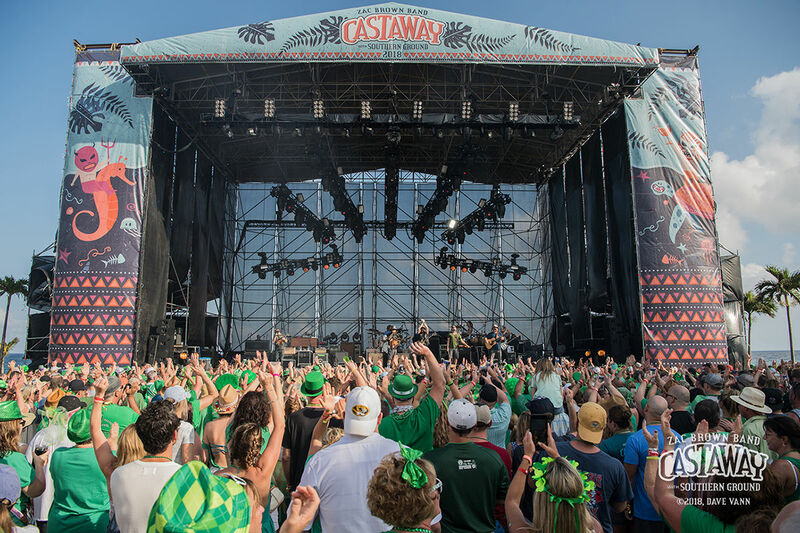 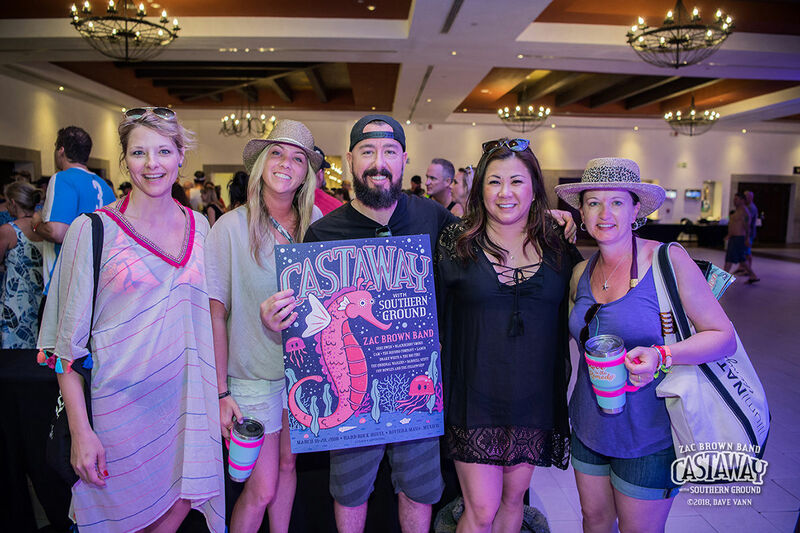 Both returning and new fans welcomed each other with open arms and arrived ready to experience the ultimate Zac Brown Band vacation. 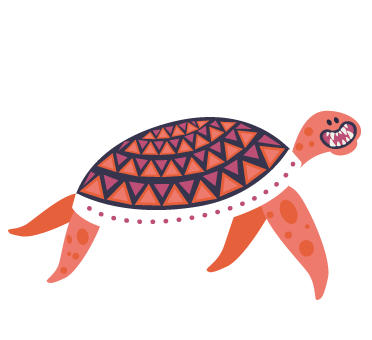 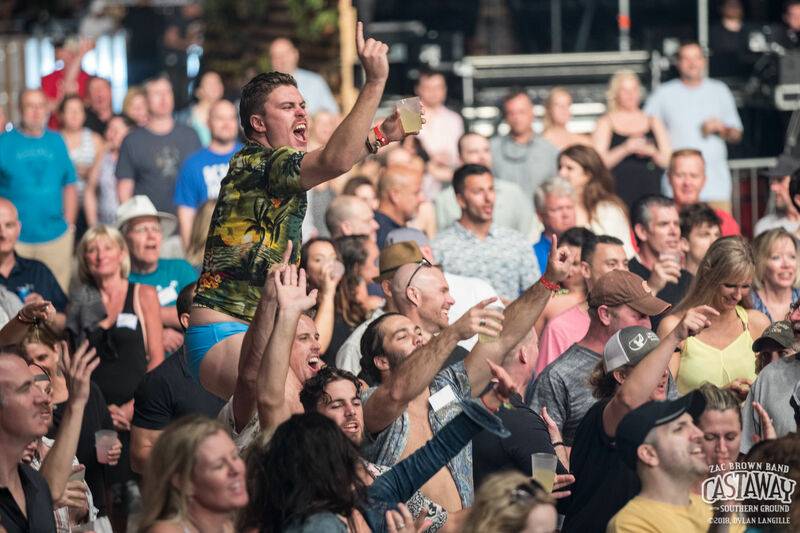 From the moment music began, excitement filled the air. 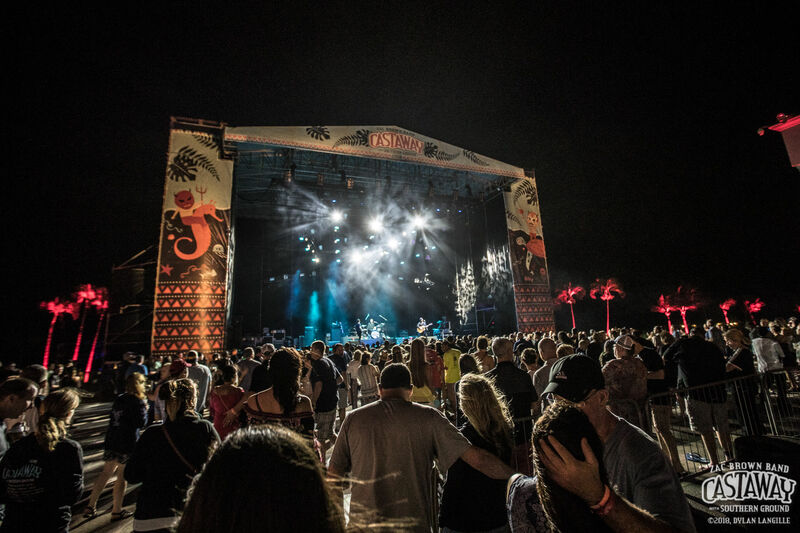 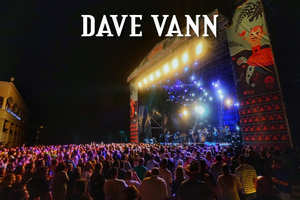 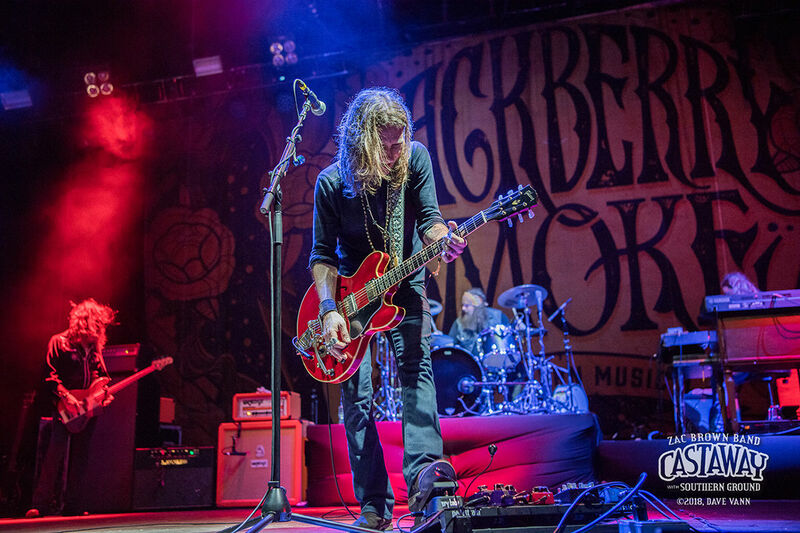 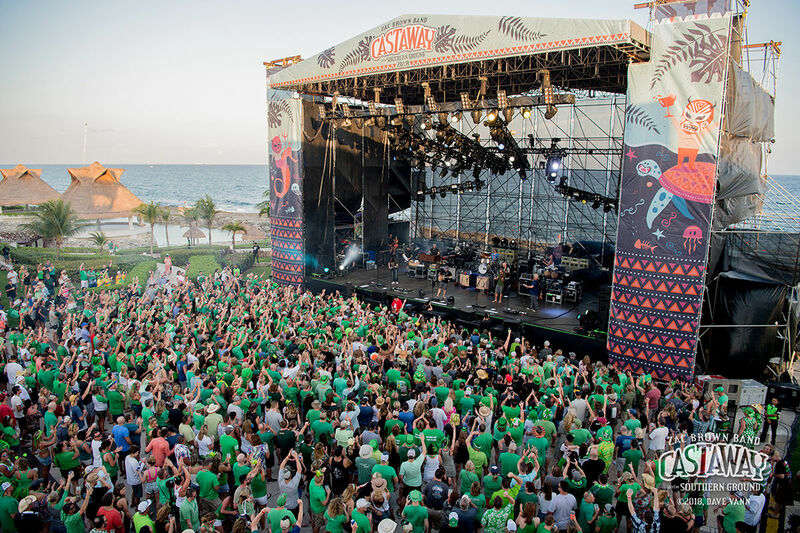 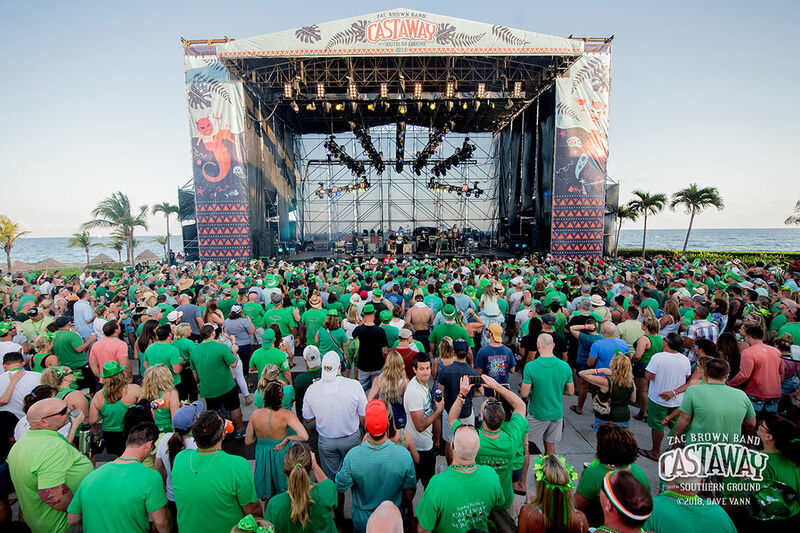 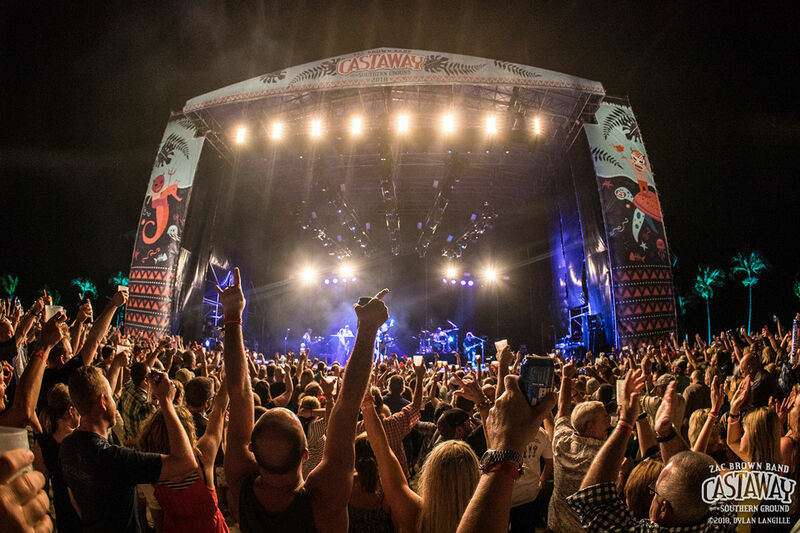 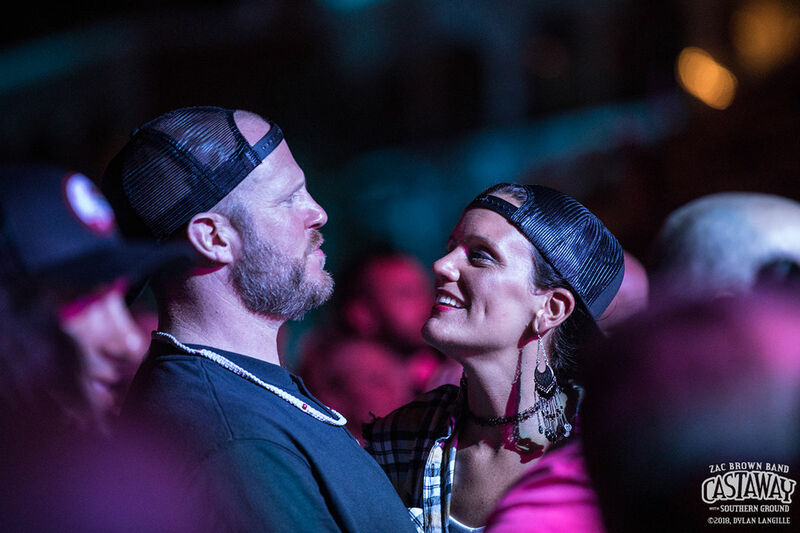 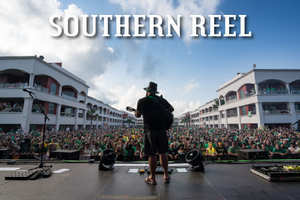 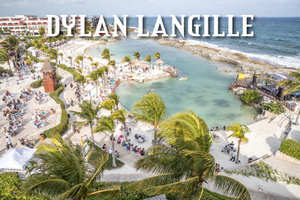 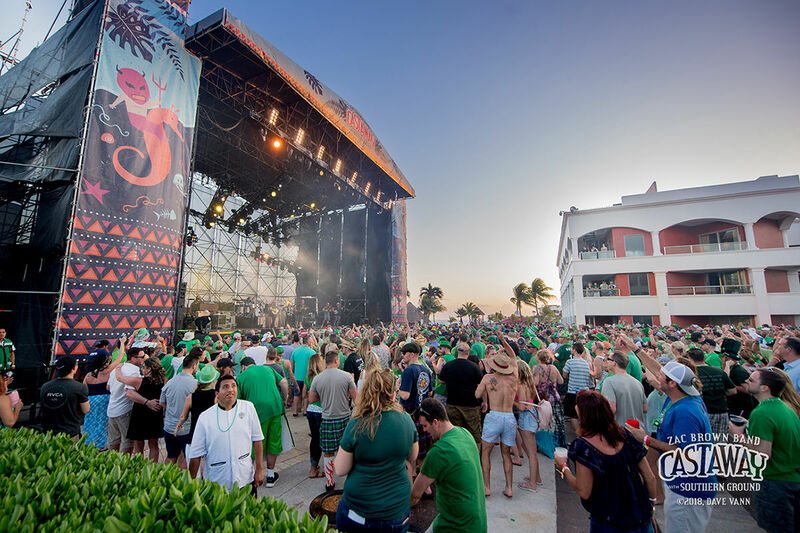 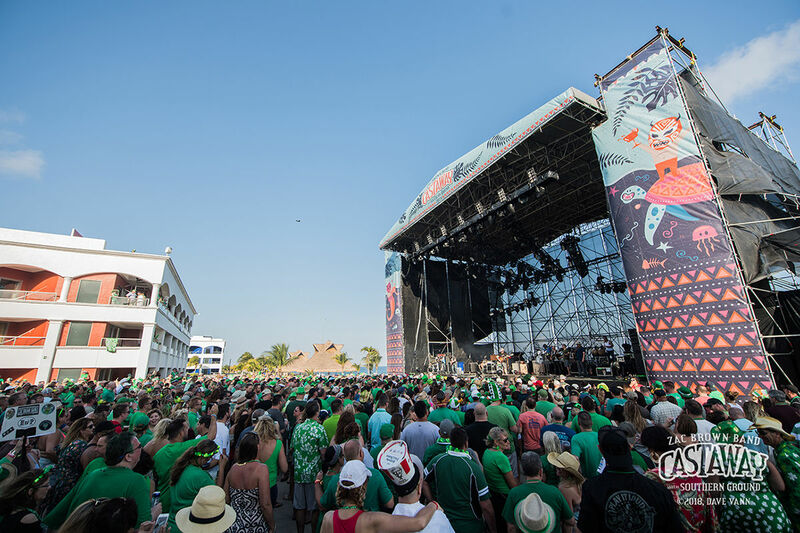 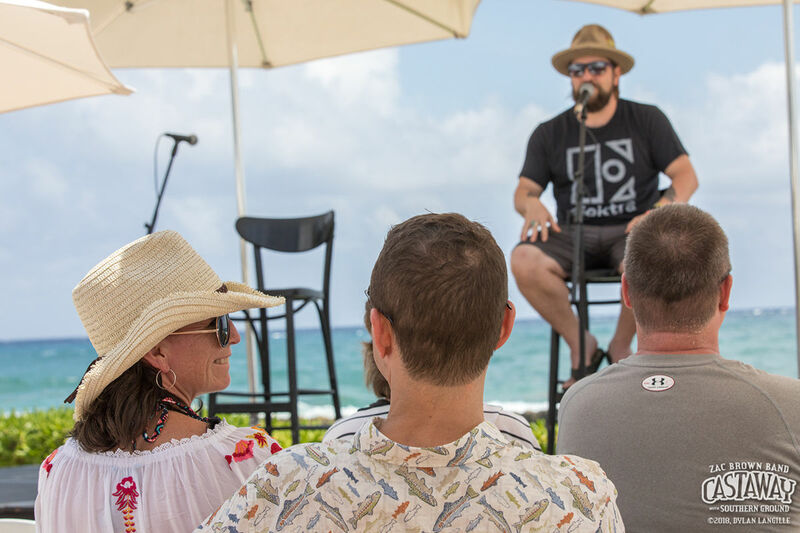 For the 3rd year in a row, Zac Brown Band brought the vibes and great times to the Hard Rock Riviera Maya with help from supporting acts Jake Owen, Blackberry Smoke, Cam, The Record Company, LANco, Drake White & The Big Fire, The Original Wailers, Darrell Scott, and Coy Bowles and The Fellowship. 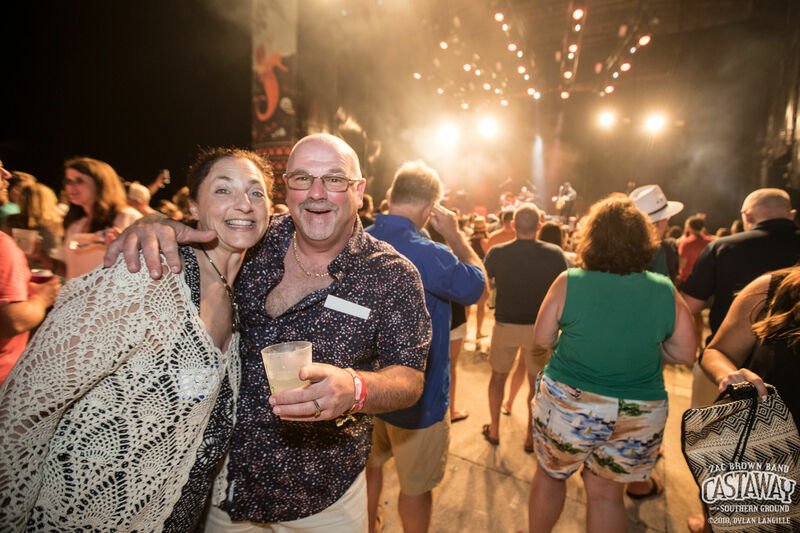 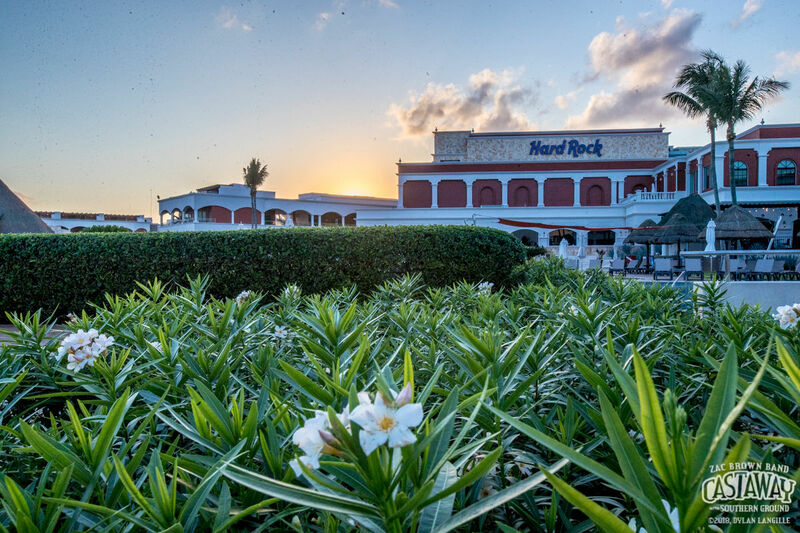 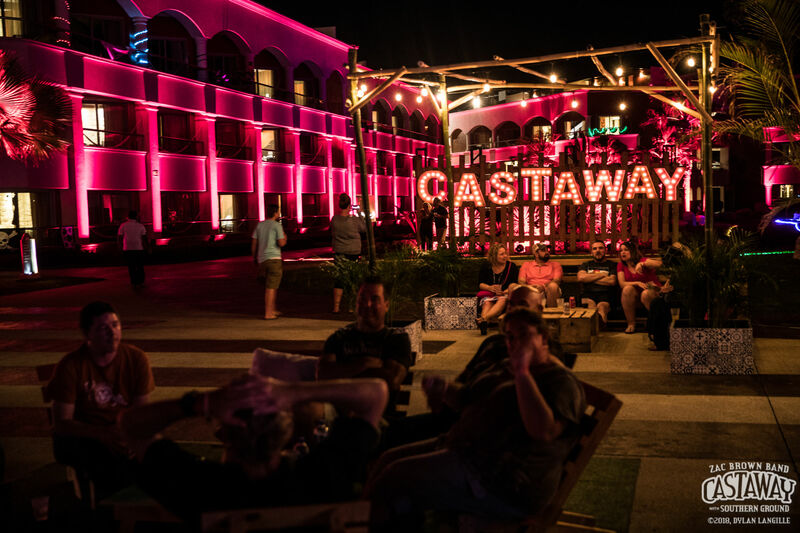 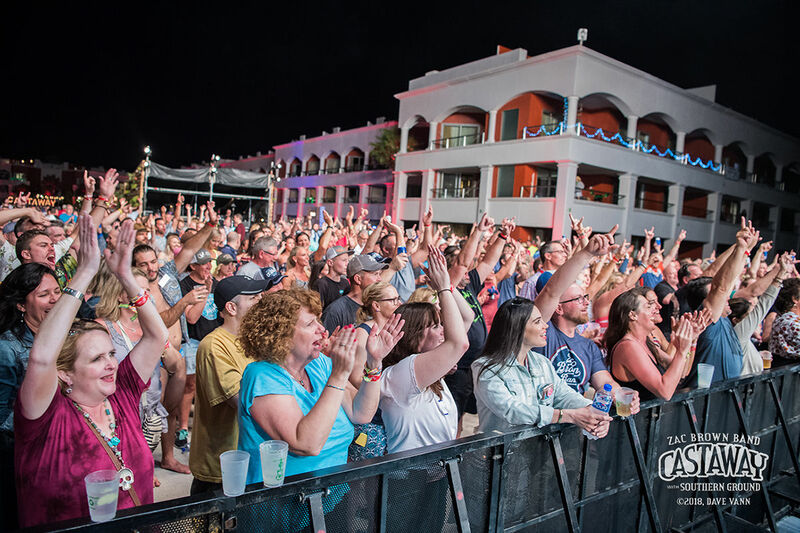 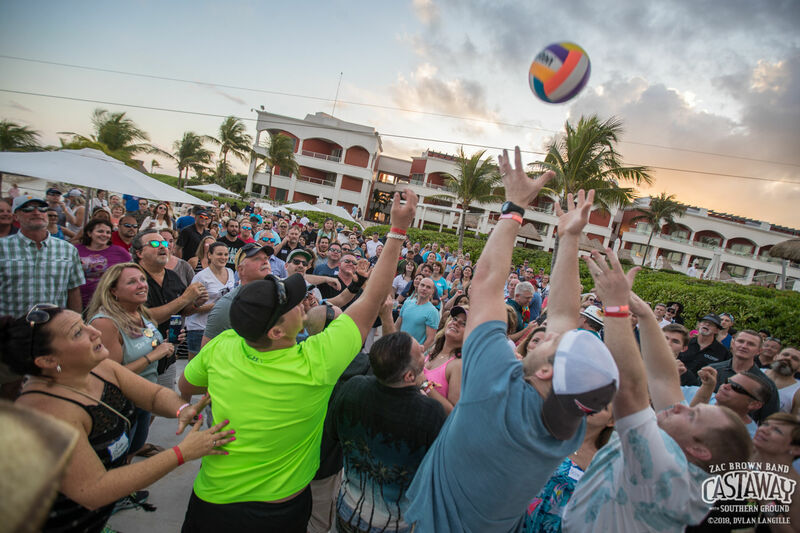 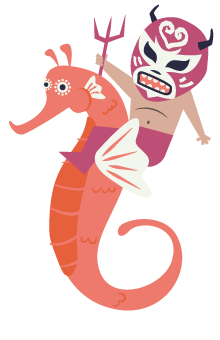 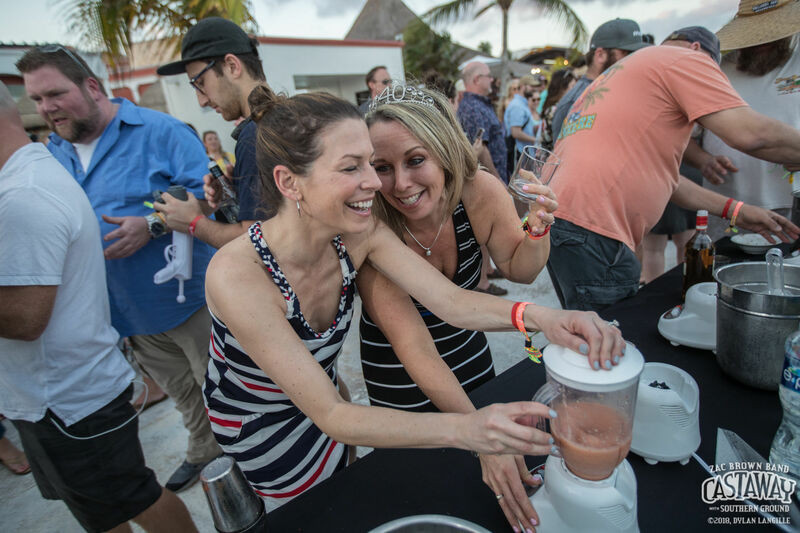 While our nights were filled with dancing, our days were spent soaking up the sun, hanging by the pools, and enjoying awesome activities such as the Zamily Happy Hour, Musical Bingo, Chef Rusty's Cooking Demo, Q & A with Coy, and Monkey Tours. 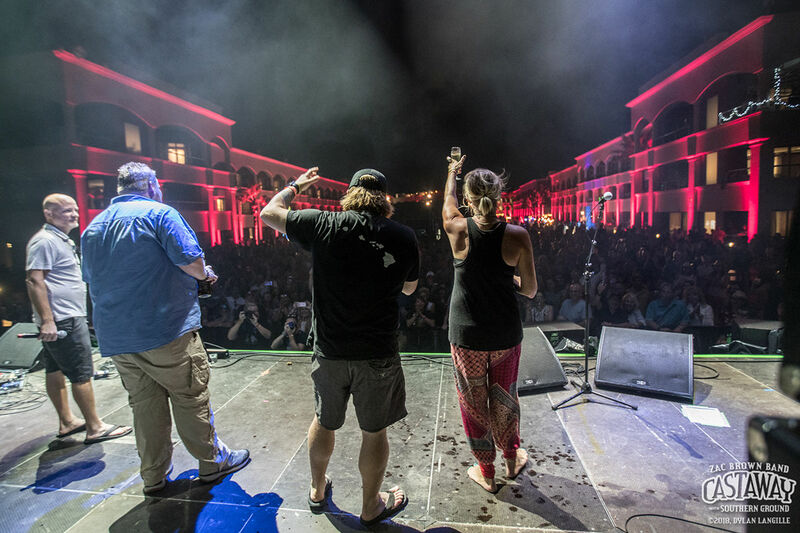 The kiddos were also treated to a very special Kids' Show from Zac Brown Band. 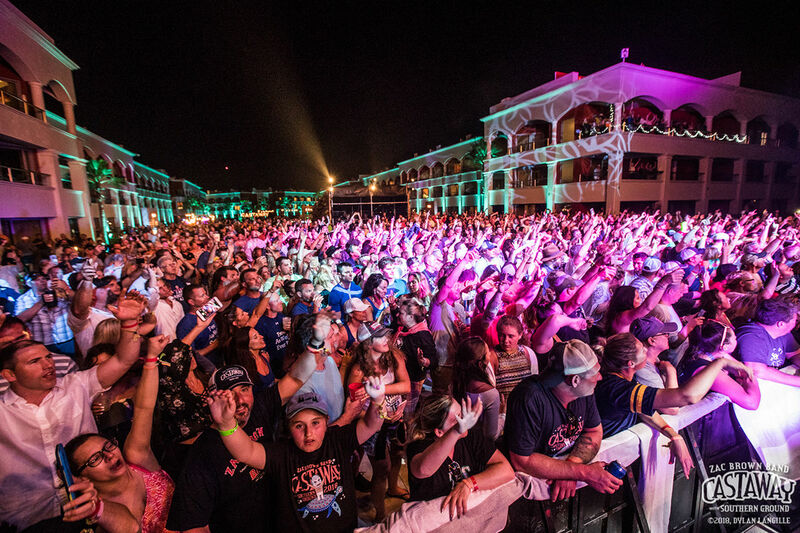 It has a been a truly amazing experience watching this community grow and we can't wait to see what the future holds.